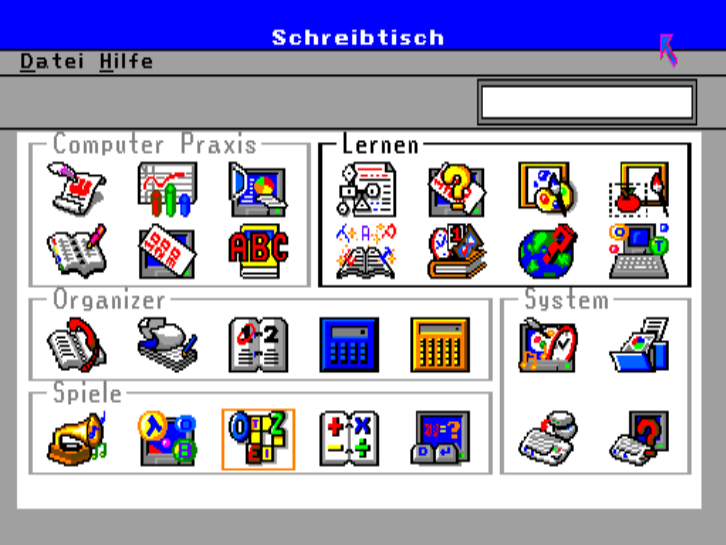 the german version of the successor of the IQ128 is now dumped too. 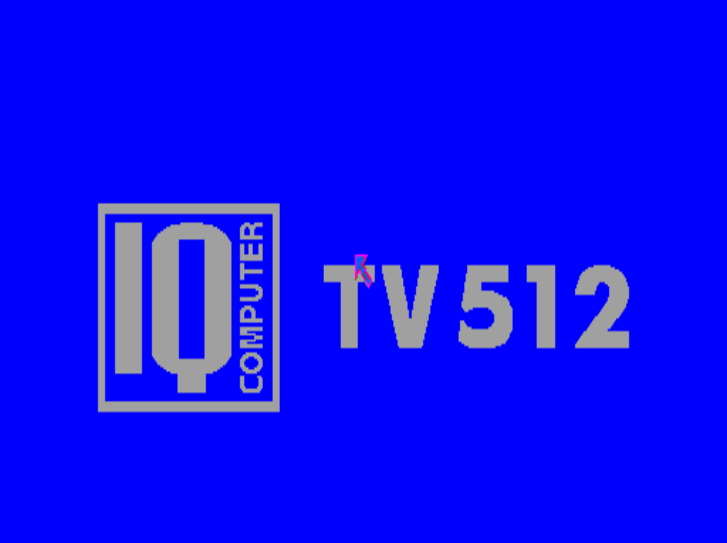 The TV 512 has not really many visible difference to the IQ128, except the new Boot-Logo and 512kb of RAM. It fits perfectly in the available MESS-driver!